NASHVILLE, Tenn. - The ethics leader of the Southern Baptist Convention has promised to encourage reforms that protect children after a sweeping investigation published Sunday found more than 700 victims of sexual misconduct by church leaders or volunteers. 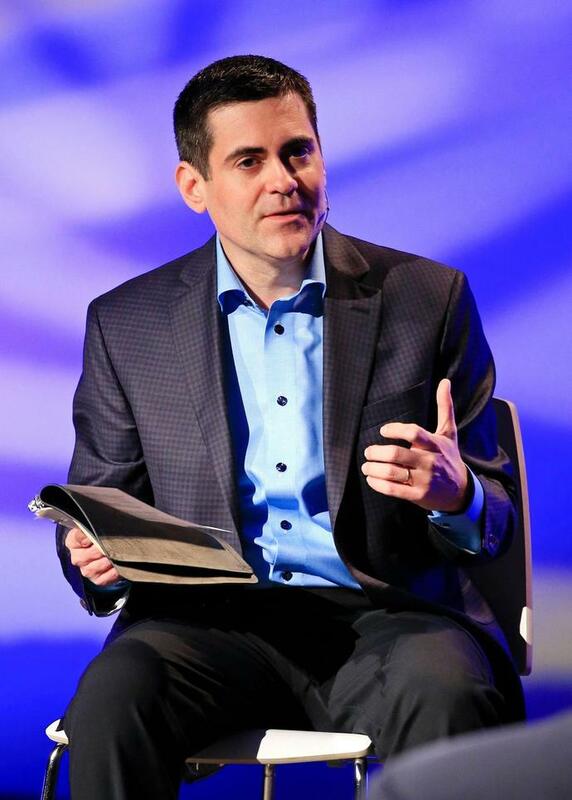 Russell Moore, Ethics and Religious Liberty Commission president of the Southern Baptist Convention, commended the work by the publications. Headquartered in Nashville, Southern Baptists are the largest Protestant denomination in the U.S. They believe in local control of the church. In a statement on Twitter, J.D. Greear, the current president of the Southern Baptist Convention, said, "I aThe abuses described in this @HoustonChron article are pure evil. I join with countless others who are currently 'weeping with those who weep.' "
"No church should be frustrated by the Houston Chronicle's reporting, but should thank God for it," Moore said. "The Judgment Seat of Christ will be far less reticent than a newspaper series to uncover what should never have been hidden.